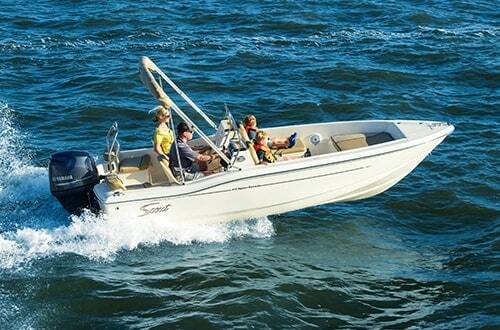 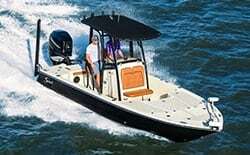 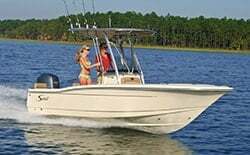 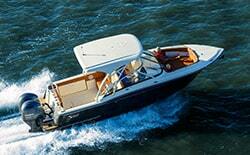 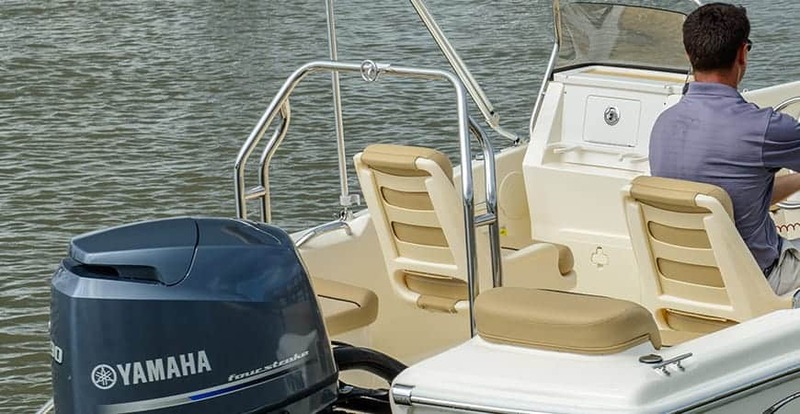 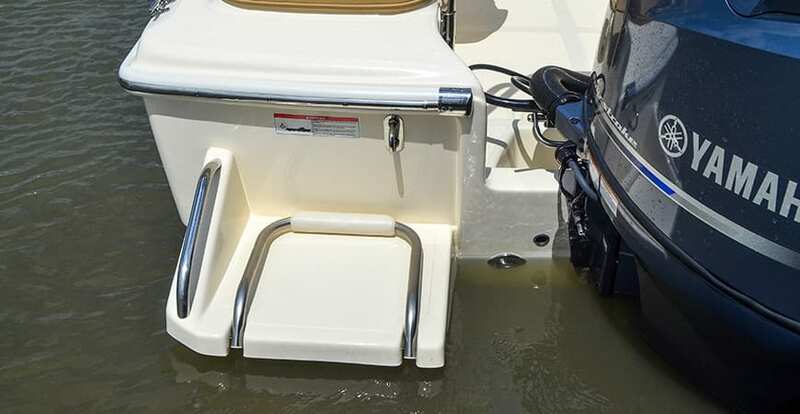 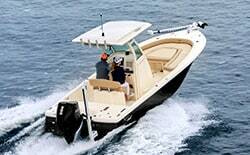 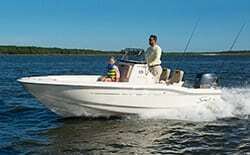 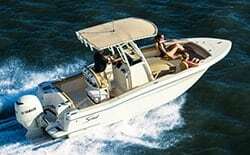 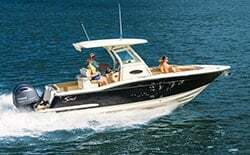 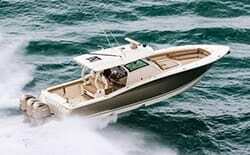 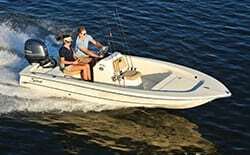 A full bow rail for added safety for the family while underway. 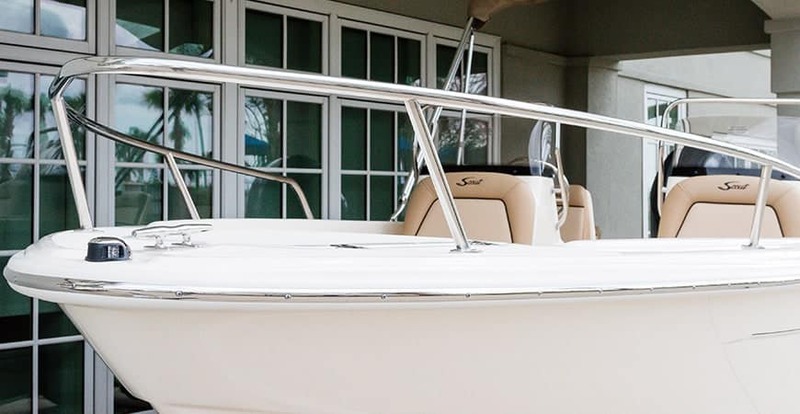 Jump into the waters, and climb back up with ease with the boarding ladder and swim platform feature. 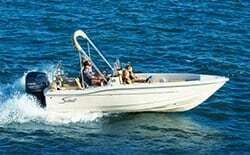 Ideal for all your towing / water sports activities.